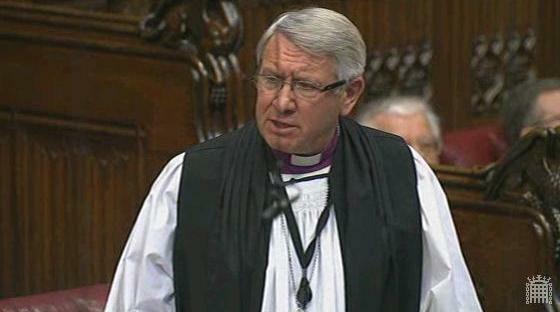 The Lord Bishop of Leicester: My Lords, does the Minister agree that this shift in fortunes in Syria is very largely due to the relationship of trust that the United States Secretary of State and the Russian Foreign Minister have developed in recent months, and that similar levels of trust will be vital to resolving other pressing international crises, not least with Iran? 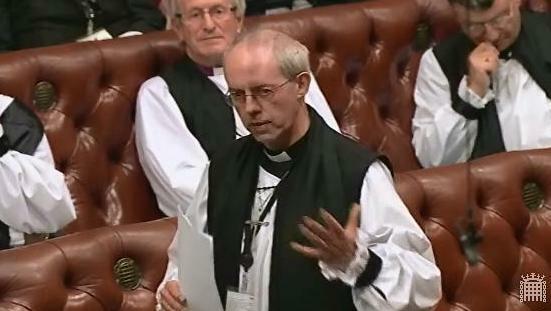 Lord Wallace of Saltaire: My Lords, I agree. I should also say that the British Foreign Secretary has worked extremely hard over the past nine months and more to come to terms with the Russians and to develop a relationship with the Russian Foreign Minister. The European Union high representative, the noble Baroness, Lady Ashton, has also done a great deal of work with the Russians on Syria and as part of the E3+3 on Iran. 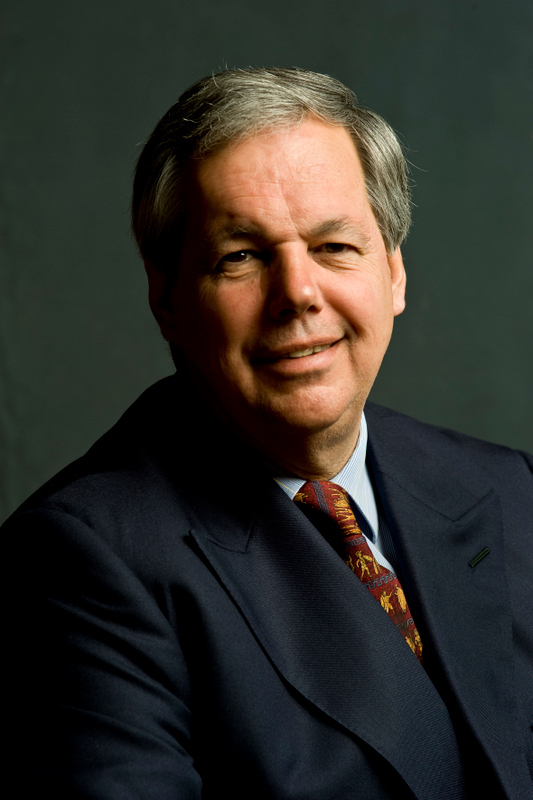 In Church Commissioners Question TIme on Thursday 10th October 2013, Sir Tony Baldry MP was asked questions on cathedral congregations, Syria and Egypt, food banks, bats in churches, church credit union and scrap metal. Mr David Nuttall (Bury North) (Con): What lessons the Church of England has learned from the increasing size of congregations attending services at cathedrals. 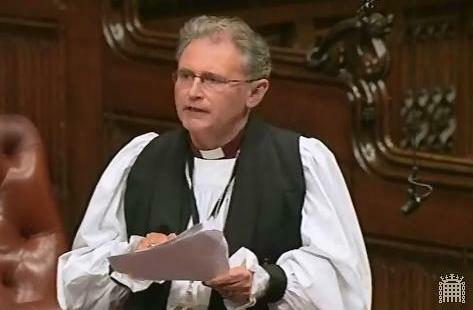 On 10th October 2014, the Bishop of Coventry, the Rt Revd Christopher Cox, received answers to two written questions, on the subjects of Camp Ashraf and the detention of children in Israel and Palestine. The Lord Bishop of Coventry: To ask Her Majesty’s Government what response they have received from the government of Iraq to their representation requesting an investigation into the violence at Camp Ashraf on 1 September. The Senior Minister of State, Department for Communities and Local Government & Foreign and Commonwealth Office (Baroness Warsi): The Government of Iraq has told our Embassy in Baghdad that a committee will conduct a full and open investigation into the attack on Camp Ashraf on 1 September, and that its findings will be made public. On the 8th October 2013, Lord Dykes asked Her Majesty’s Government what assessment they have made of the prospects for a United Nations-led settlement in Syria supported by the European Union, the United States, Russia and China. 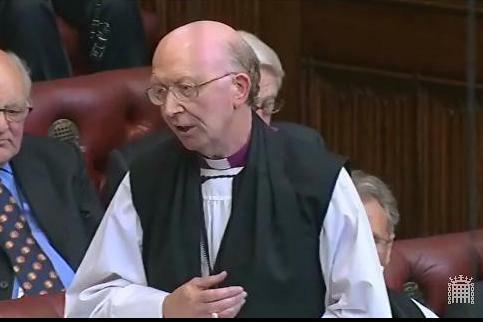 The Lord Bishop of Oxford: It is well known that to have a peace process that works all the relevant parties must be gathered together, not just the moderates. Can the Minister assure us that, at Geneva II, the more extreme nations will be involved, including Iran, Saudi Arabia and so on, as well as the opposition groups, both internal and external? Will they all be there? The Senior Minister of State, Department for Communities and Local Government & Foreign and Commonwealth Office (Baroness Warsi): The right reverend Prelate may be aware that the Geneva communiqué was for the first time adapted and supported by the UN Security Council as part of this resolution. That effectively means that the opposition and the regime have committed to being part of the Geneva II process. Which other states are part of that process depends very much on what they would be prepared to endorse, and whether they would be prepared to agree to the Geneva communiqué. At this stage, Iran has not done that. 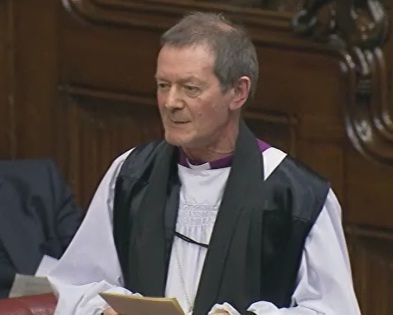 On 24th July 2013, the Bishop of Wakefield, the Rt Revd Stephen Platten, received written answers to questions on Lebanon and Syria. 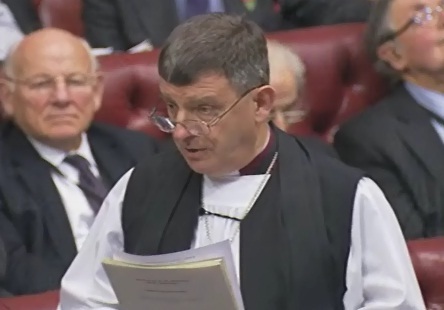 The Lord Bishop of Wakefield: To ask Her Majesty’s Government what steps they are taking to build the resilience of the Lebanese army to respond to the security situation on its border with Syria. The Senior Minister of State, Department for Communities and Local Government & Foreign and Commonwealth Office (Baroness Warsi): The UK is providing an additional £10 million of assistance to support the Lebanese Armed Forces (LAF) in their mission to secure Lebanon’s border with Syria. The package of non-lethal assistance includes mobility, communications, protection and observation equipment and associated training. The package was discussed by the then Chief of Defence Staff, General Sir David Richards, with the LAF commander during his visit to Lebanon on 4-5 July.